Teià is a town in the Maresme region, located 22 km to the North of Barcelona. The granite rock formations are very characteristic. Its landscape is the typical Mediterranean with fields of vineyards and farms. Its topography is smooth where they emphasize the Baldiri mountains (427m) and the Lladó (493 m) forming part of the massif of Sant Andreu. Where you can carry out different activities such as bicycle, horse riding or hiking amongst others. Its proximity to the sea gives mild and pleasant temperatures throughout the year making Teià a perfect place to live both in winter and in summer. 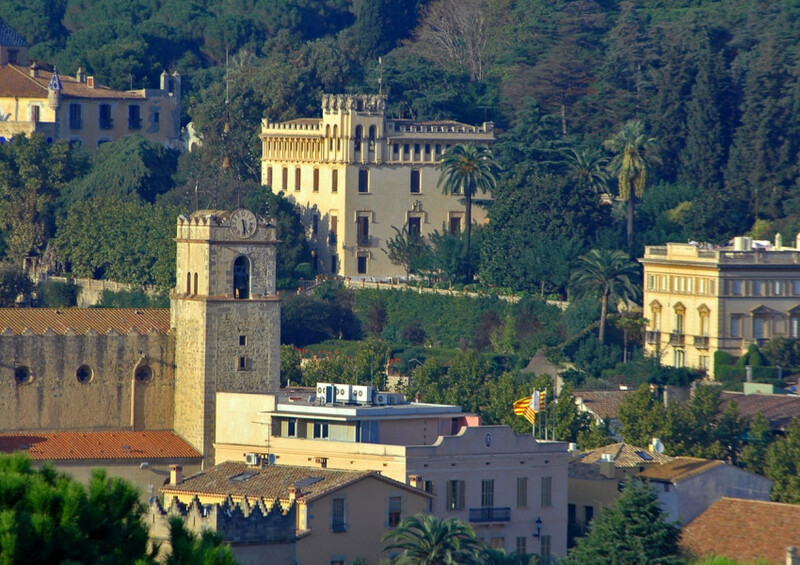 As in the region of Maresme gastronomy occupies a special place in its tradition as well as wine production. Teià vineyards provide its production to the recognized Alella’s denomination of origin. Its good communication with the environment, with either public or private transportation, provide fun without losing the tranquility of a quiet and sunny villa. In Teià not only enjoying a relaxed in a typical Mediterranean countryside life, the more comfortable home between the spectacular luxury for sale and rental homes can be found by HJAPÓN for purchase with the utmost discretion and security. Its proximity to the Mediterranean offers you a wide range of possibilities to enjoy the sea, its activities and its gastronomy. It is one of the clubs greatest tradition and reference of the Maresme region. Restaurant of typical Catalan cuisine in an exceptional location. It offers an innovative and original gastronomic proposal at market prices.